This month we have showcased some of Lenovo's latest offerings like the Lenovo ThinkPad X1 Tablet and Lenovo ThinkPad X1 Yoga. While the firm is known for its wide range of products that encompass PCs, laptops, tablets, and even smartphones - it is also clearly looking to the future. 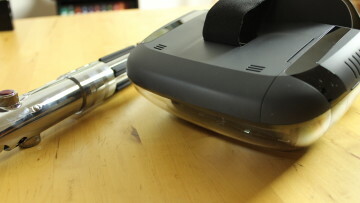 At an event that was held in New York today, Lenovo offered a glimpse of a concept product that has a flexible screen. 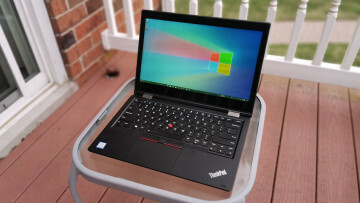 The concept has a traditional keyboard in the bottom area and even has the Thinkpad's signature TrackPoint center button for scrolling and other actions. 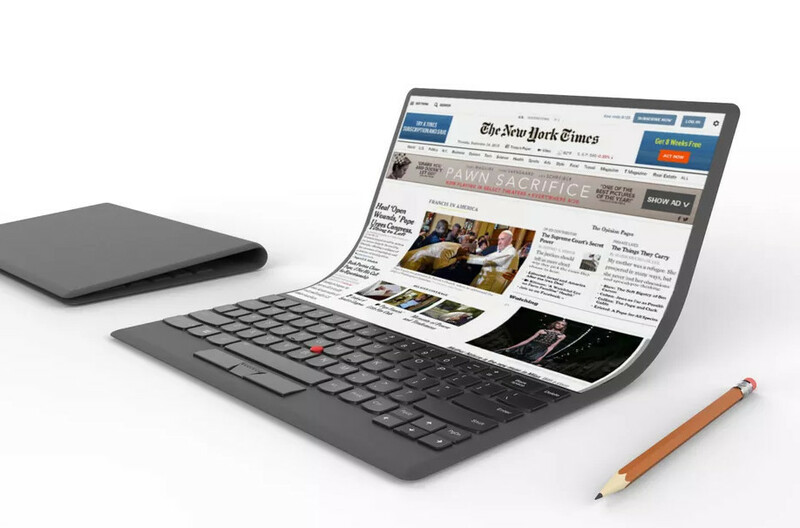 However, the top portion above the keyboard is where things get interesting with the device making use of a flexible display that can be folded. 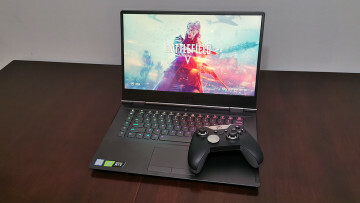 Lenovo did not give much detail about the concept, only stating that it would become reality by using "advanced materials and new screen technologies”. While typing is an option, the firm also stated that a majority of the interaction with this device would be through voice or a stylus. 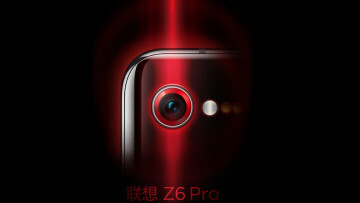 While this seems like an interesting idea, there is doubt that Lenovo will bring this concept to market anytime soon. While we have been teased with flexible and foldable displays in the past, we have yet to see any products using this technology come to retail shelves. Samsung, one of the largest manufacturers of displays stated earlier in the year that the technology will most likely not mature until sometime in 2019. For now, we will have to be content with curved displays and hope that flexible screen technology will find its way to market when the time is right.